Photo In Loco was created to celebrate the reality of the Present Time through the art of Photography. The Present Time is all we have, and savoring this time is what brings joy to our lives. Photo In Loco is a memorable photographic experience, truly unique that lasts forever. In this Summer of 2017, exclusively in the months of June, July, and August, you will have the chance to book a shooting in Tuscany. Choose the location that matches your style as the backdrop for your pictures. The following are some of the collections’s locations in Tuscany. 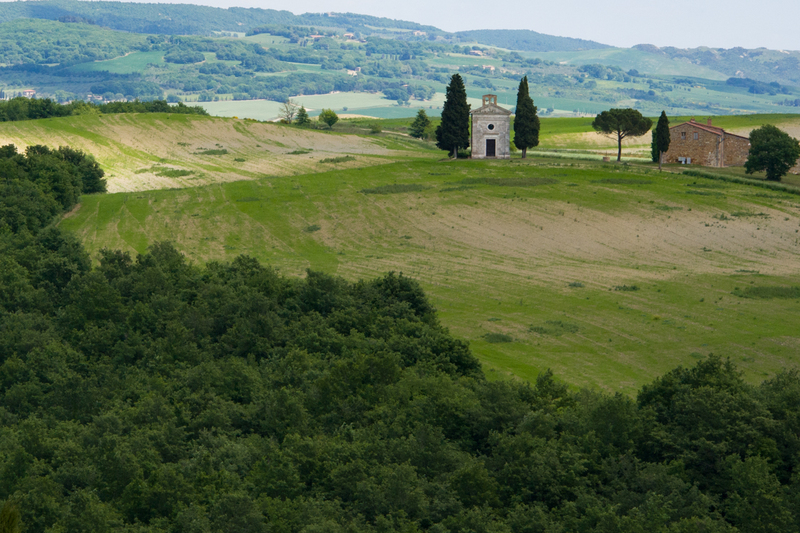 “Vineyards & Sacred places” is the collection you choose two different locations in the Montalcino region. The vineyards or sacred places such as the Cappella della Madonna di Vitaleta and Sant’Antimo’s Abbey. “Seaside & Etruscan villages” is the collection you choose three different photographic settings. The beaches of Porto Ercole or Porto Stefano, and the San Bruzio Monastery, and Etruscan villages such as Sorano or Sovana. Also you can choose any other place in Tuscany for your shooting. This is a very special opportunity!